This album has been put together from three live recordings: a concert in the Swaythling Methodist Church in Spring 2010, a small performance following a vocal workshop in February 2010 in the Bridge Bar on the University campus, and from our July 2011 tour to the Montreux Jazz Festival in Switzerland. CDs cost £5 each (+p&p). If you are interested in purchasing one, please fill out the form below. Unfortunately your browser cannot display the form as it does not support iframes. 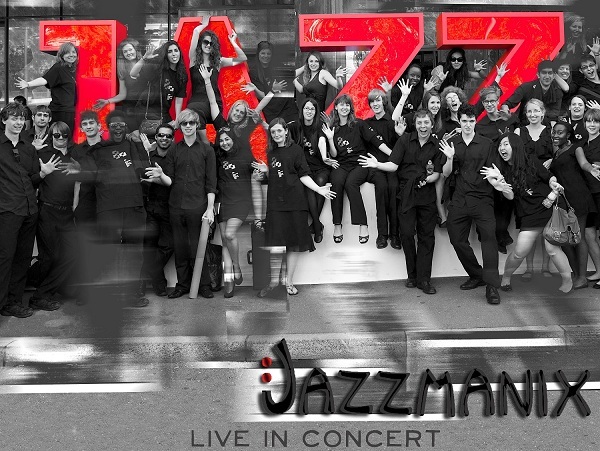 Please email cds@jazzmanix.org to register your interest in purchasing a CD. Lord You Are Good Israel Houghton Swaythling Methodist Church - Soloists: The audience!